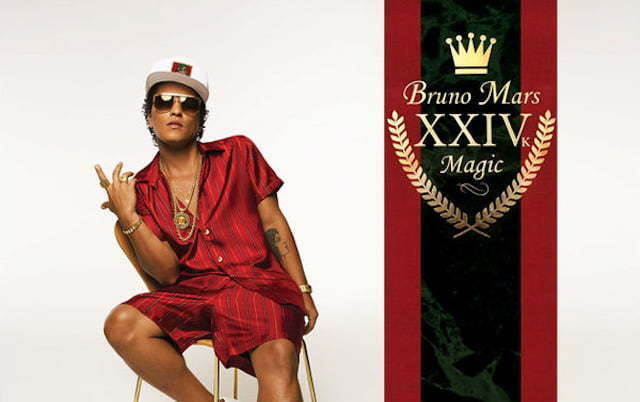 Stream Bruno Mars new album “24K Magic” below. Starting March 18, 2017, Bruno Mars will be hitting the road for his “24K Magic World Tour” in support of the album. He will start in North America before making his way to Europe in the summer. Stream Bruno Mars album “24K Magic” on iTunes/Apple Music below.